Southwest Sports Therapy - Clinical soft tissue therapy has been designed to meet all your Sports Rehab and musculoskeletal requirements. 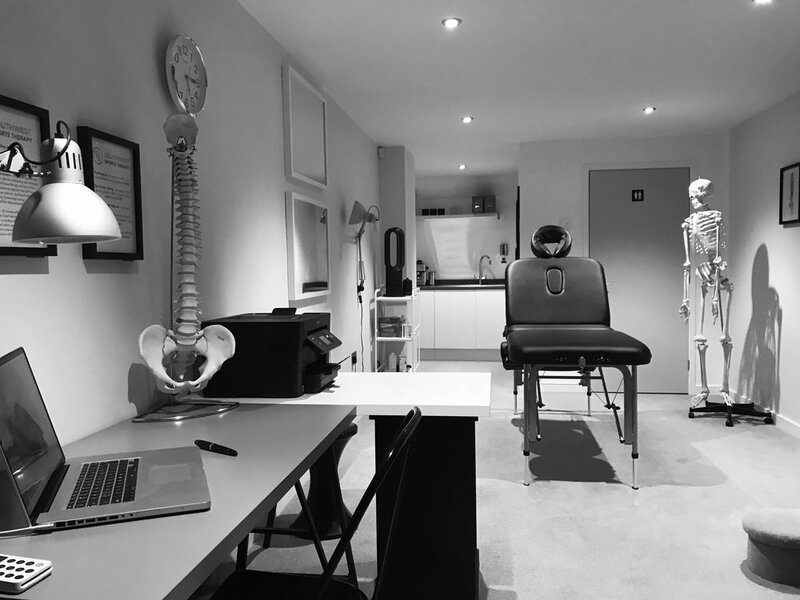 A private clinic based near Kingsbury Episcopi in Somerset in the small hamlet of Southay, we specialise in soft tissue therapy for injury and chronic muscle pain. Southwest Sports Therapy is here to build you back up to full performance and to repair acute or chronic muscle injury that has become inhibiting, or rehabilitation after surgery. Find out more about Dan and Southwest Sports Threapy. Want to book a consultation? Get in touch with us today.